The charts below are designed to help you and your healthcare practitioner make the appropriate product choice to meet individual needs. 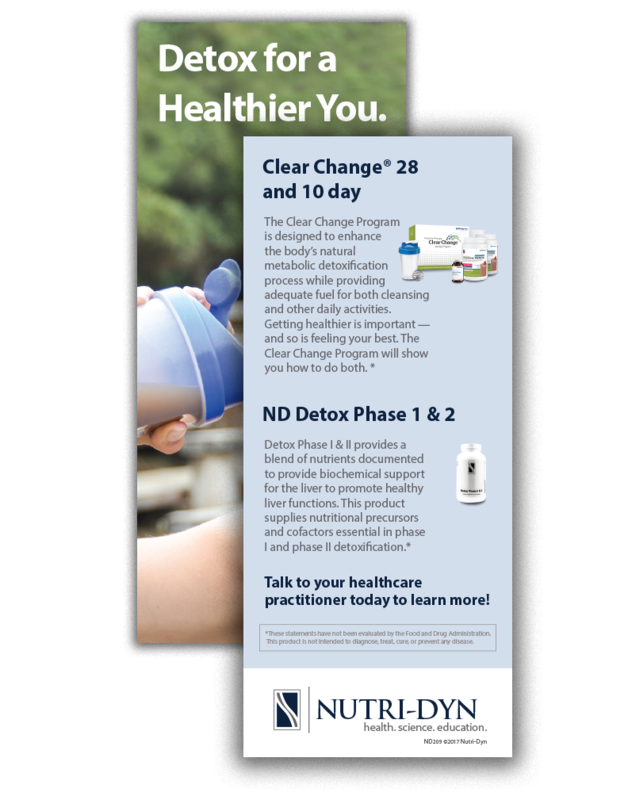 The Clear Change 28-Day Program provides a more comprehensive approach to metabolic detoxification than the 10-day program. It’s an easy-to-follow program that will help patients get on track to feel better and more energized. Many people benefit from completing a 28-day metabolic detoxification program once or twice a year. The Clear Change 10-Day Program is designed to enhance the body’s natural metabolic detoxification process while providing adequate fuel for both cleansing and other daily activities—providing energy and support for overall well-being. 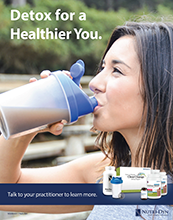 Many people benefit from completing a 10-day metabolic detoxification program two to three times a year. The chart below is designed to help you and your healthcare practitioner make the appropriate program choice to meet individual needs. How does UltraClear RENEW™ compare to other products or approaches? Unlike some approaches, this program provides a science-based protocol to help address underlying factors that may increase symptoms in chemically sensitive individuals. This product features natural ingredients for a safer approach with a scientifically designed blend of targeted nutrients—including quality rice protein—to support energy metabolism and balanced activities in both phases of the body's detoxification process, particularly the second phase. How does UltraClear RENEW™ work? How long is UltraClear RENEW™ typically recommended? 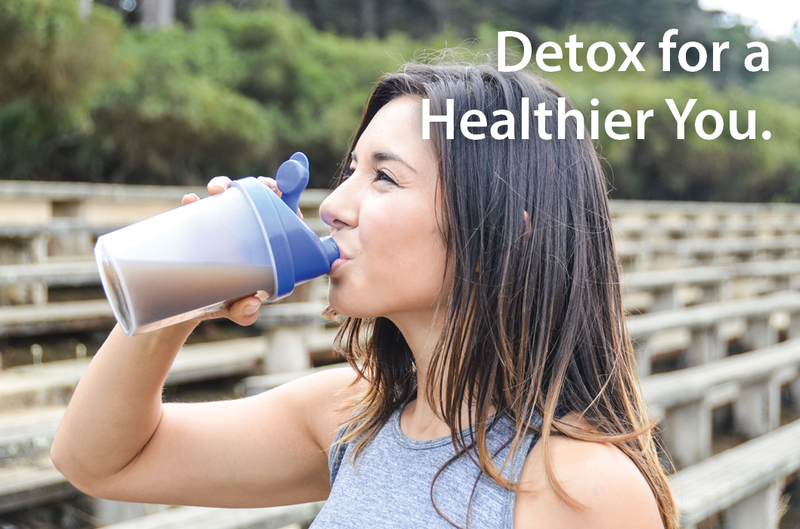 How would a detoxification program help me? Who would benefit from UltraClear RENEW™? This formula was designed for individuals who may benefit from additional support for detoxification function, including heavy metabolism. Why is UltraClear RENEW™ safe?